* SUMMER SOIREE EVENT: Host the hottest party of the summer with Shayde, the pop star sensation! 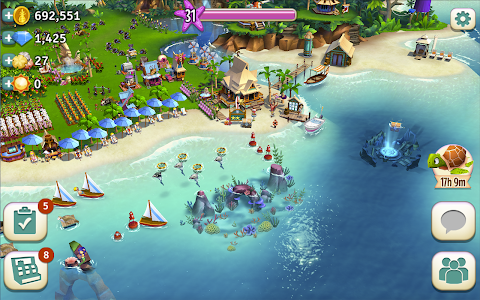 Throw a fancy party and Shayde will perform as the finale to the festivities! 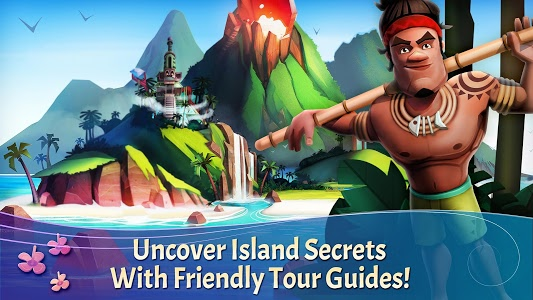 * MORE PLAYER LEVELS! 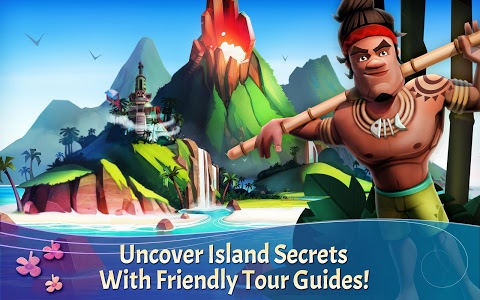 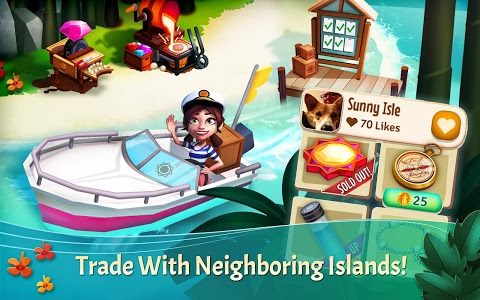 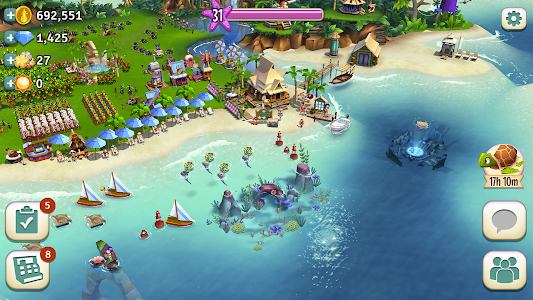 Grow your island resort up to Level 80! 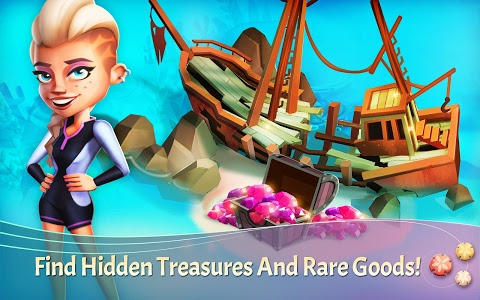 * WATCH AND WIN is better than ever! 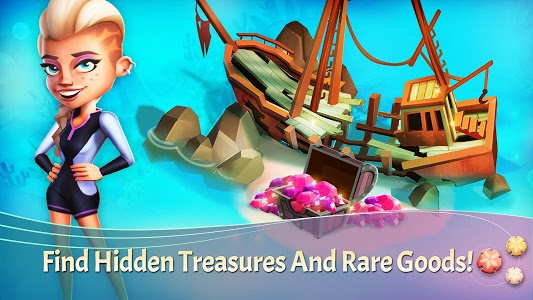 Watch videos to earn awesome prizes! 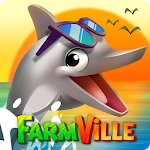 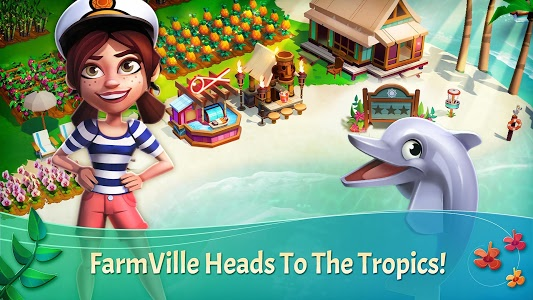 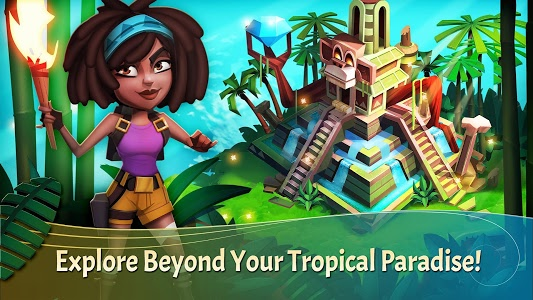 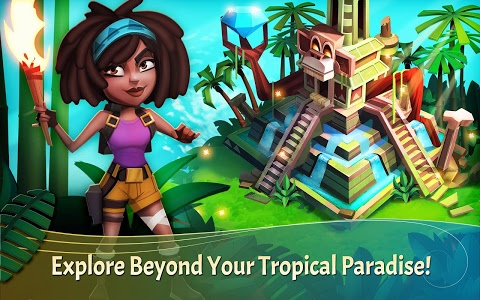 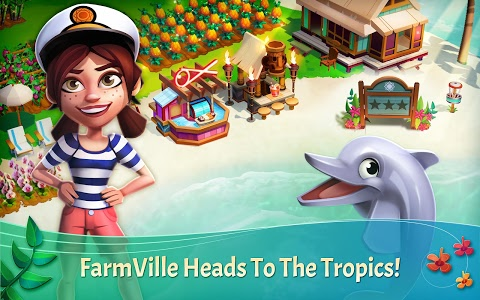 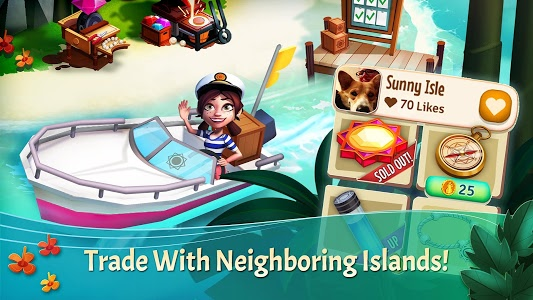 Similar to "FarmVille: Tropic Escape"